Water Level: Average water level variance? 6-12 in. Depth of Lake: 48 ft. Nearby cities: Brainerd/Baxter, MN is about 12 miles NW and Garrison is about 12 miles NE. 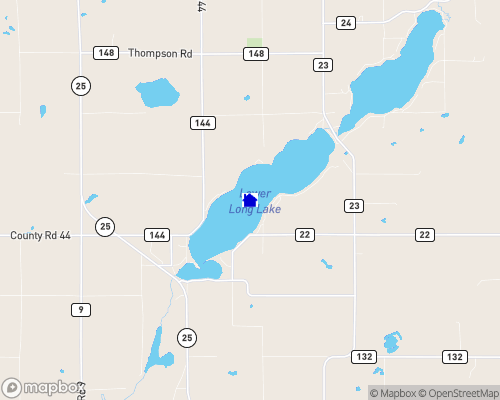 Nearest airport: : Brainerd Airport, MN 15 miles NW.